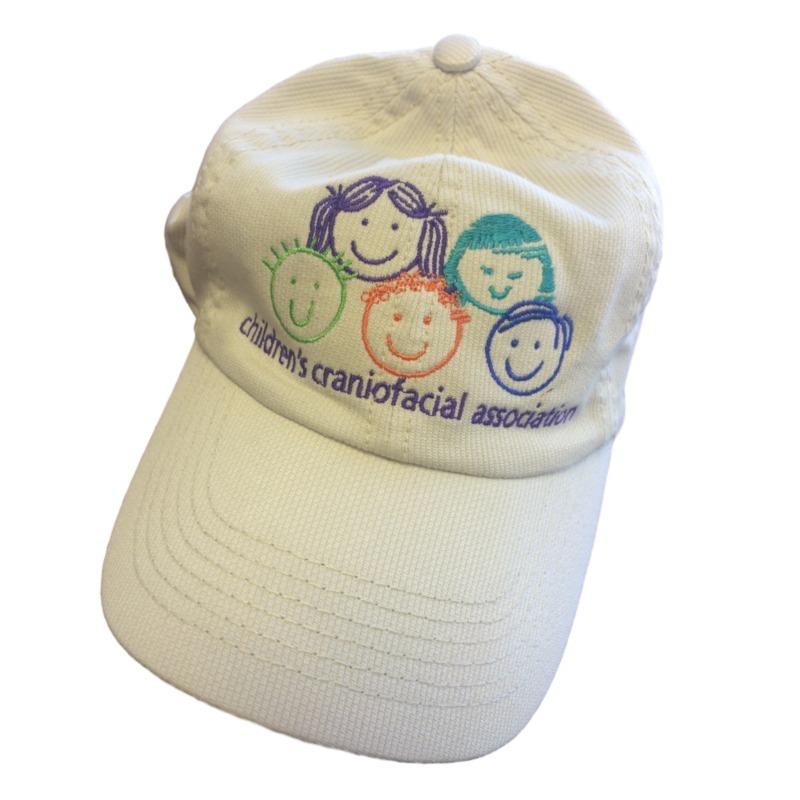 Get shopping to celebrate Craniofacial Awareness Month. Below are just a few of the many items you can purchase from Children's Craniofacial Association. Help support us, whether you are treating yourself or someone else, by ordering today. You can even use our gear for fundraising incentives. CCA has got you covered. 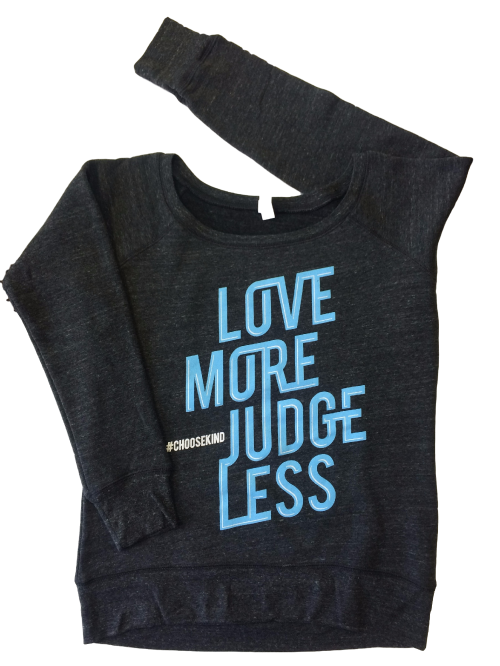 For just $25.00 or $35.00, you can raise awareness every day just by throwing on a sweatshirt. Find what suits your style in the webstore. 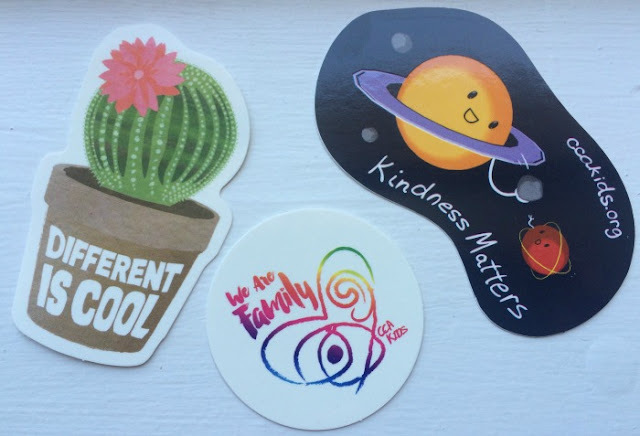 The specially designed new sticker collection by Bindy James are an especially artistic addition to your Mac, back-to-school binder, or car. 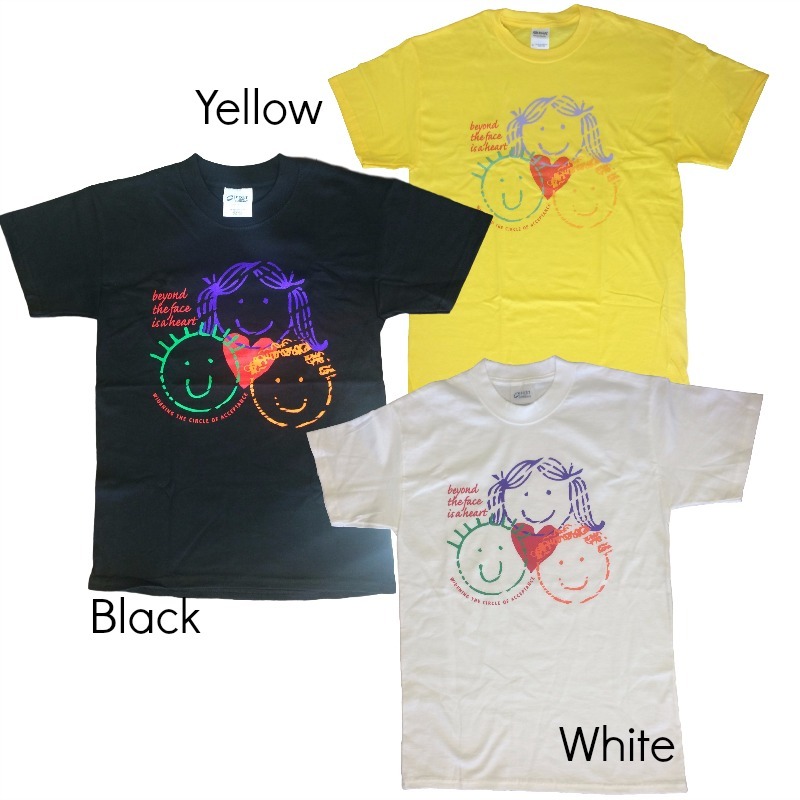 Learn more about Bindy and her designs here..You can buy all three for $5 or one for $2.50 in our webstore. Hats and bracelets are a great way to show some subtle CCA pride. Check out these pendants and snag a hat while you are at it. 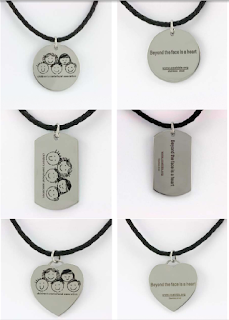 Dog tag pendants for $5.00 and hats for $10. Find even more goodies go to the CCA Kids website.